Quite ingenious and very easy to use site, where you could either paste a link or an image file of the site, which you want to be reviewed. Since anonymous posting is disabled and the users have to login by using Facebook, Gmail, OpenID, or Twitter, you are far more likely to receive constructive criticism instead of offensive flaming. 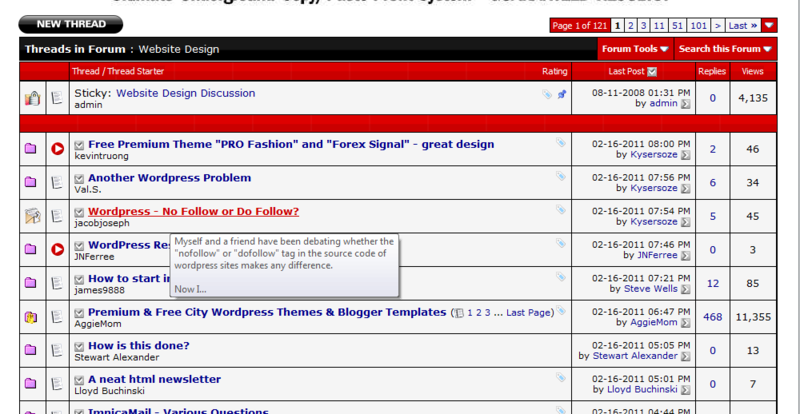 A section of this well-known site’s forums, which allows designers to post their work and ask for tips and advice. In order to have your own work reviewed, you need to post at least three reviews beforehand and they all need to be of sensible length. However, this is more than reasonable trade-off since the site has more than 300 000 registered members and you are likely to receive more than a few great pointers. 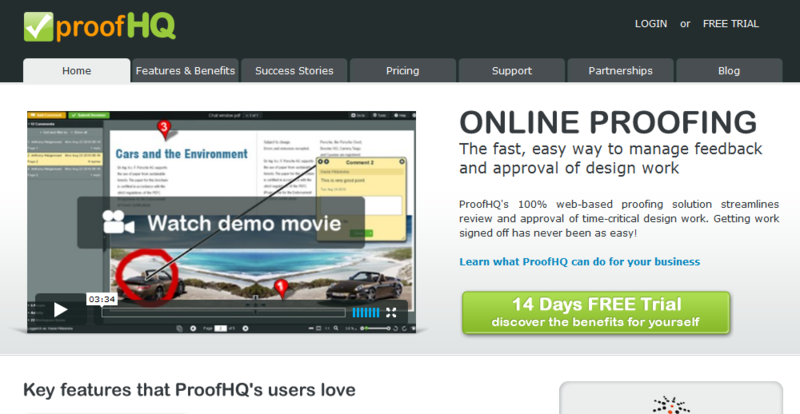 Allows the users to post their websites, which are then reviewed by the site’s own critiques. This is an excellent way to receive feedback from professional designers. Lets you upload a screenshot or mockup of your design and create a test, which is reviewed for five seconds, and then the users answer the questions that you have set. The free service is limited to five results only and you have to do tests in order to post a test, while the paid services offer from 100 to 1000 results per month. Very easy to use and all that the designer has to do is paste their website URL, wait for the tool to grab a screenshot, and then people to comment on it. 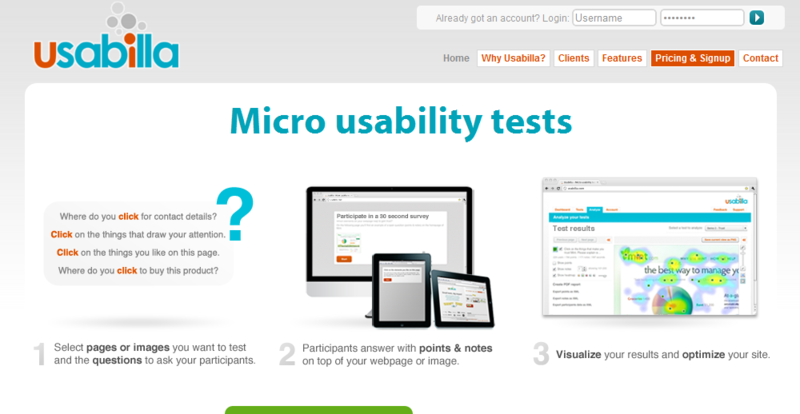 A place, where you could receive feedback on your site, mockup, landing page, interface, and even application. Free and paid services are offered and your designs are critiqued on four different concepts. Provides insight into your website’s usability and the feedback is presented in a visual way, which is easy to understand and interpret. Using the free service, you can run only one test at a time and invite only 10 users to review your site, while small, standard, and large paid service plans are offered too, allowing you to have up to five active tests with up to 200 participants. Allows you to find out how users navigate your website and offers free and paid services, where the former permit you to have up to ten captures per month and the paid plans provide you with 100 to 1000 monthly captures. A paid service, which lets you to ask up to six questions about your site and then request feedback from 10 to 50 reviewers. Provides paid on-demand usability testing, and the feedback is received in the form of written summary and recorded video review from a visitor. Lets users post a link to their websites or landing pages and ask for feedback. Another forum with Critiques and Reviews section, where you can ask for free advice and pointers. A busy place, where thousands of webmaster and designers discuss various topics, and the ‘website design’ section is where you are encouraged to seek second opinion on your projects. 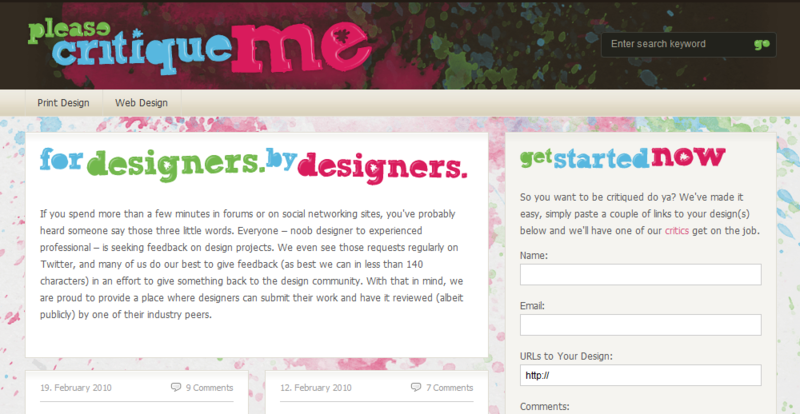 Has a ‘showcase’ subsection, which allows designers to post their work and receive feedback. The gathering place for many British and international designers and has a section for reviews and feedback. A paid service, which offers six different plans, providing from 500MB to 20GB storage and from 30 to 1000 proofs per month. A paid service, which offers four different plans, suitable for different number of users, offering 20MB to 100MB storage, and unlimited number of reviewers. 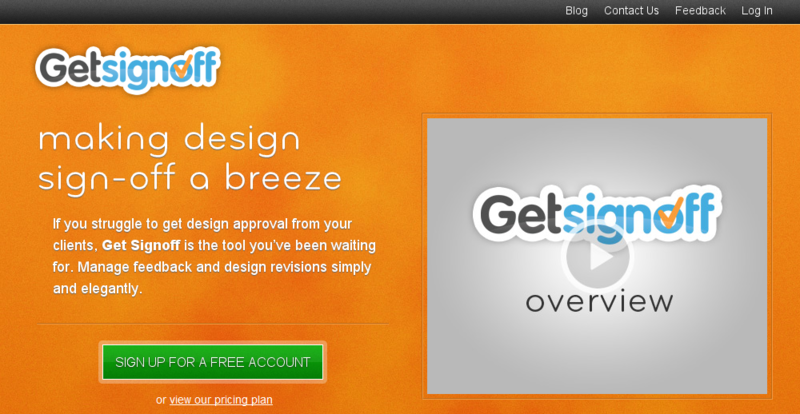 Allows users to share prints, video projects, and web designs and seek feedback from peers and clients. Has more than 40 000 users and is a place, which is suitable for companies or larger design firms. It offers three paid plans, starting form 199 € (approximately $320) per month. A place, where clients can provide feedback on websites. All three offered plans are paid, come with 10GB to 50GB storage and provide for unlimited projects and unlimited clients. What is your favorite method of getting design feedback? Please share it with us in the comments.